Assassin's Creed and Far Cry publisher has said today that its network consisting of 26 studios and 7,000 developers, allows the company to ship games franchises more regularly. Ubisoft is aiming to get the most value from its major "production capacity" and thus produceas many games as possible each year. 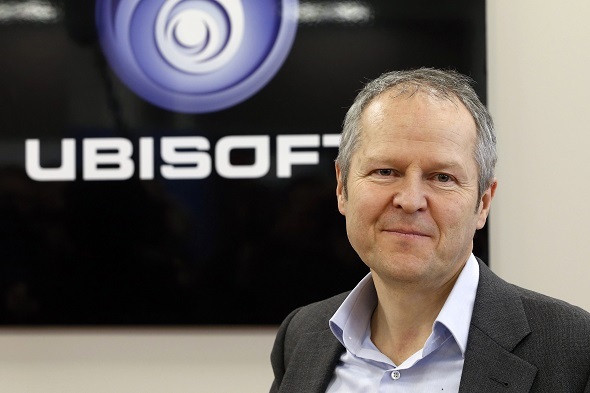 As it was indicated by CEO Yves Guillemot in his remarks to the company's latest earnings report, it has become possible due to the fact that Ubisoft has 26 offices worldwide, employing over 7,000 developers. "We will be able to release our franchises more and more regularly, providing solid visibility on our future revenue and profitability streams. All this, combined with our expertise and know-how that we have been growing steadily, allows us to believe that we will be able to benefit from the arrival of the new generation and from the growth of the online market." One of the biggest franchises is Ubisoft Assassin's Creed, which appears on the shelves and becomes a hit every year since 2009. 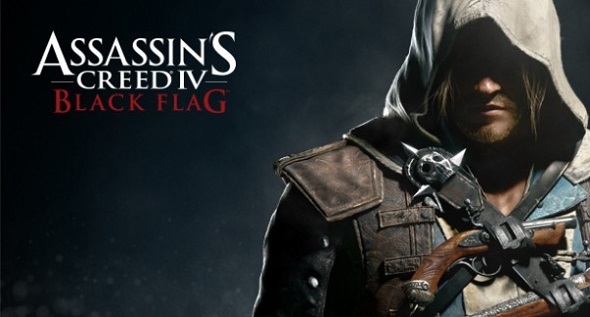 And this year the next part of this game series, called Assassin's Creed IV: Black Flag, will be released and its sequel is already in the process of development. And having such ability to release more games, the company will be able to satisfy those gamers who want to have a new part of Assassin's Creed every year. So it is quite likely that its well-known games such as Far Cry, Splinter Cell, Prince of Persia and Rainbow Six, will also be continued thanks to this company’s decision.